I decided to put together a list of the most commonly suggested songs. 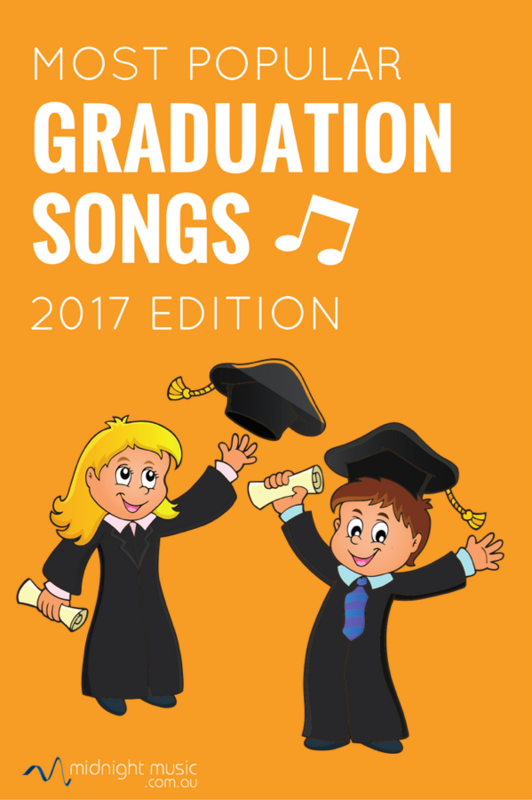 This list will be updated each year to include new songs. The songs below are listed in order of release date and the link goes to the Youtube video of the song. IMPORTANT: although most songs in the list are considered clean and student-friendly, please use your own judgement when listening to them (or watching the video) and selecting a song for your school. Every school has different guidelines and expectations so YOU need to choose what works best for your students. Any other songs you would like to add? What have you used with your students? Add a comment below! Would you like to take a copy of this list with you? Click on the download button below and fill in your details and the list will be sent straight to your inbox (please check your spam folder if you don’t see it after a few minutes!). You will also be sent weekly music tech tips and news (if you don’t already receive them) and you can unsubscribe at any time. Ooh – yes I really like that song! Thanks Dan – I didn’t know this one. Listening now…. Thanks Karen – another one I didn’t know! I Lived by One Republic is what we will be singing this year. Villa Park High School 1983 theme song for graduation “up where we belong” Joe Coker, there were tons of better songs, but this one was chosen. We do Let Them Be Little, too!! It’s amazing. The parents love it! Hope you enjoy them as much as my students and parents did! Thanks Tania – those are great suggestions! Corrs – so young. especially good for post exams celebrations! Seasons of Love-Rent My students sing this every year.